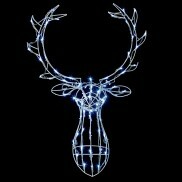 Dec the halls! 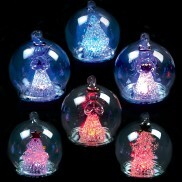 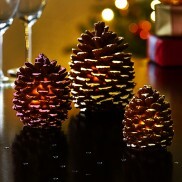 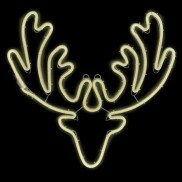 From table decorations to LED baubles, Christmas trees and tree toppers! 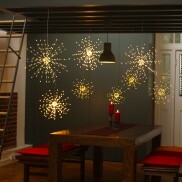 Introduce the warming and welcoming look of nature indoors or out, with a contemporary twist. 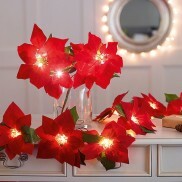 Lit by warm white LEDs, this rich red Poinsettia gives a beautiful festive feel to your home. 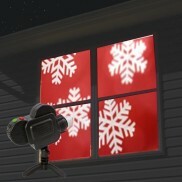 Celebrate the season with live action and animated images creating a window to another world with ghoulish Halloween images, festive Christmas images and celebration scenes using this animated window projector! 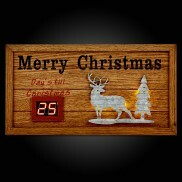 An advent calendar for grown ups, this rustic Christmas decoration features a digital countdown to Christmas Day! 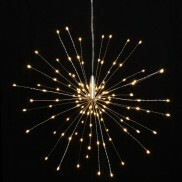 See your home lighting explode into elegant Starbursts of warm white light that can be placed indoors or outdoors! 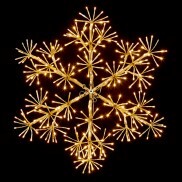 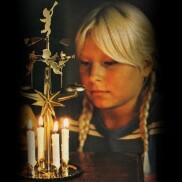 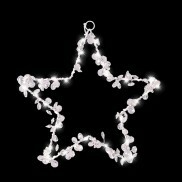 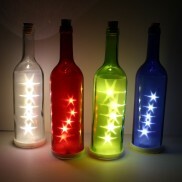 Detailed with gems and fairy lit with 40 LEDs, this enchanting star light adds sparkle to your interiors! 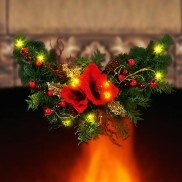 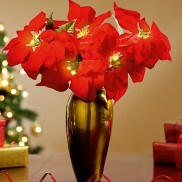 Add festive colour and elegance to your home with beautifully vivid red Poinsettia flowers lit with warm white LEDs. 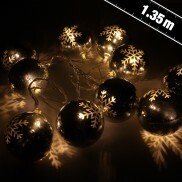 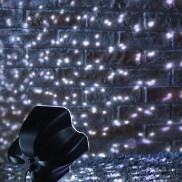 Warm white LEDs highlight a snowflake silhouette on these Christmas baubles to make a stunning festive lighting feature. 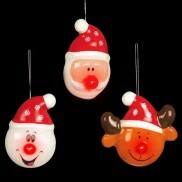 Give extra zing to your Christmas decorations with these fun baubles with flashing red noses! 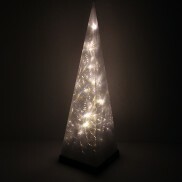 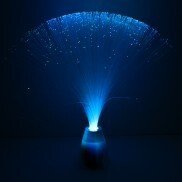 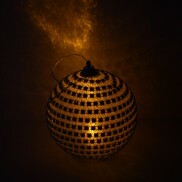 A dramatic explosion of warm white light makes this stunning lamp a magical fixture for your home or garden. 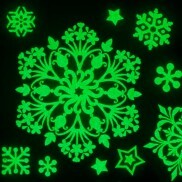 Create an enchanting flurry of festive glowing snowflakes with magical snowflake window stickers. 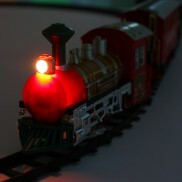 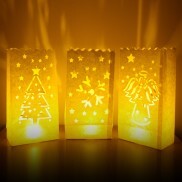 Use LED draught exluders to maintain warmth and give your room a toasty glow this Christmas. 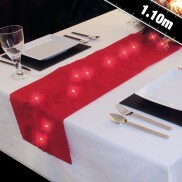 Add instant colour and sparkling light to traditional festive garlands without trailing wires with an LED Christmas Swag. 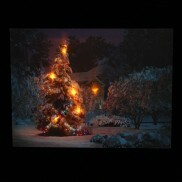 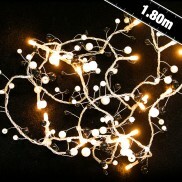 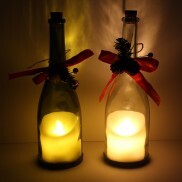 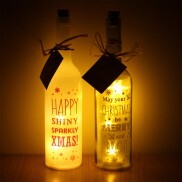 A charming Christmas scene is lit by warm white fairy lights to give your home a cosy, festive feel. 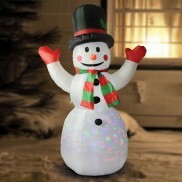 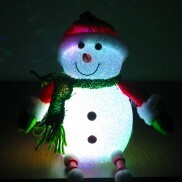 A super cute sitting snowman decoration, with sparkly white body and lit by cool colour changing LED's. 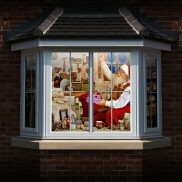 Digitally decorate your home with animated videos that transform your windows into a chilling scene at Halloween or into festive feel good scenes at Christmas! 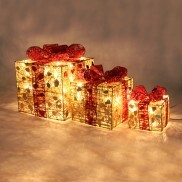 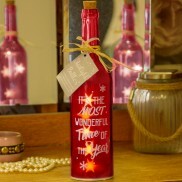 These festive parcels look good enough to unwrap as they sparkle and shine in your home! 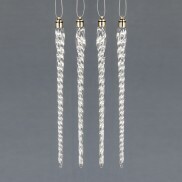 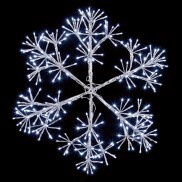 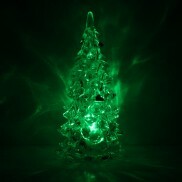 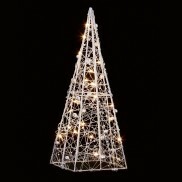 Decorate your home and Christmas tree with gorgeous, elegant Icicle LED Decorations. 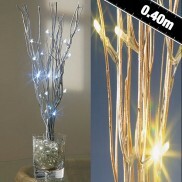 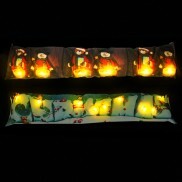 Colour change light shines down the length of the icicle for beautiful fairy light effects.